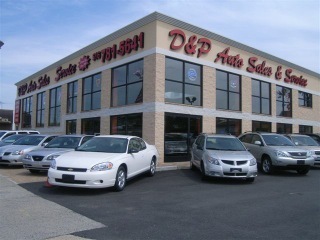 D&P Auto Sales is Your One-Stop Auto Headquarters! 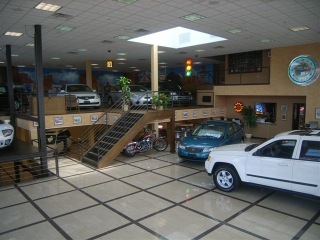 Since 1979 we have specialized in providing our customers with high quality used cars & trucks. With well over 100 cars & trucks for sale at any given time, we have something for everyone! Our newly built 10-bay state of the art service facility and highly skilled mechanics, gives us the ability to service all makes and models! To find out more about how we’ve managed to put over 18,000 cars on the road, please scroll down or take a look at our about us page! Our goal is to meet and exceed customer expectations every step of the way, we provide nothing less than a fully serviced vehicle to each and every customer! 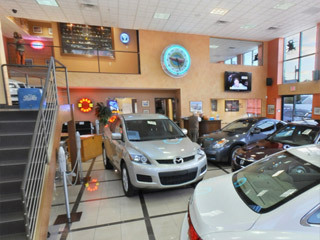 In addition, each vehicle we sell leaves here with a warranty backed completely by us! 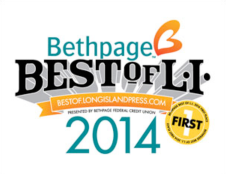 2014 Best Used Auto Dealership! 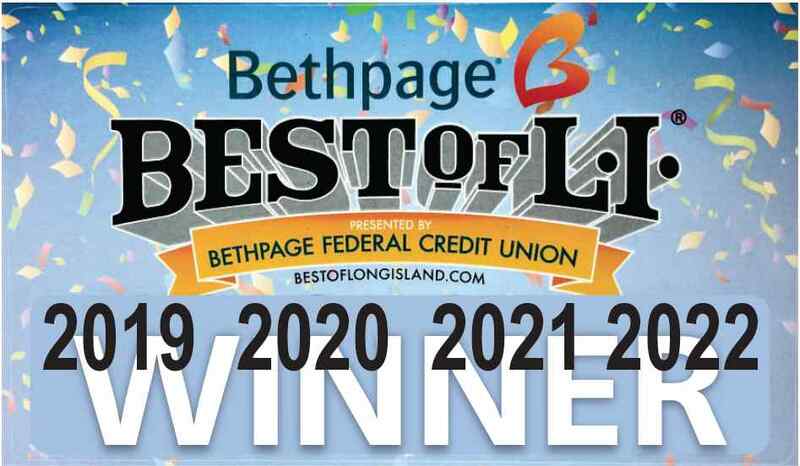 Thank You for voting us 1st Place in the Bethpage Best of Long Island! Check out the links below to see the official results! Official D&P Auto Sales Blog Coming Soon!!! …..Follow us on Facebook, Twitter or Google+ for updates!